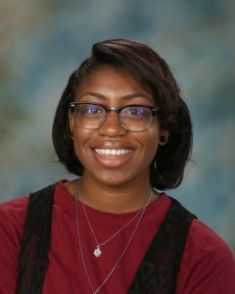 Summit Christian Academy (SCA) junior Danielle Dean's artwork has been selected for inclusion in the University of Central Missouri (UCM) High School Competitive Art Exhibition for 2019. Works were given a 1-5 rating by five of the UCM art instructors and had to have an average of 3.5 to be selected for the exhibit. 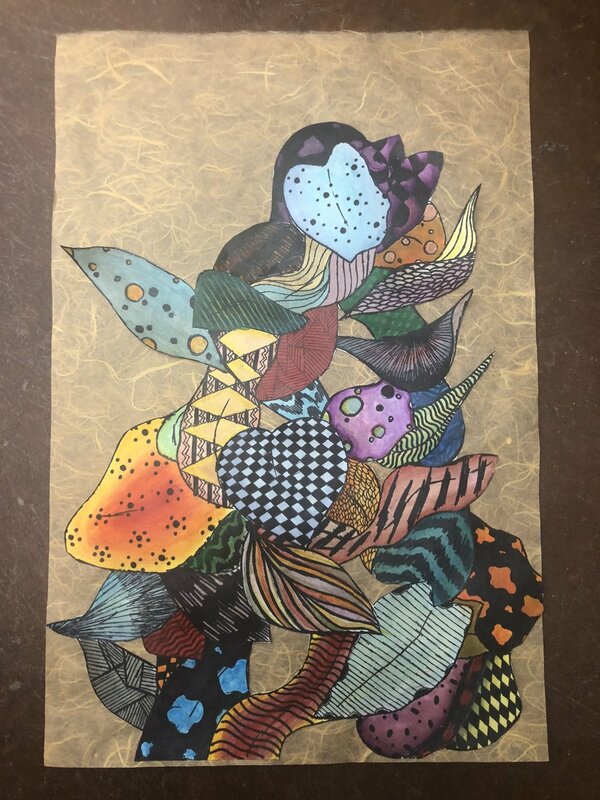 Dean’s mixed media tropical environment piece was one of the 107 pieces selected, from area schools from over 672 entries. Dean has been invited to the opening reception of the exhibit at UCM’s Gallery of Art and Design. The pieces will be on display at UCM from March 25 through April 5.